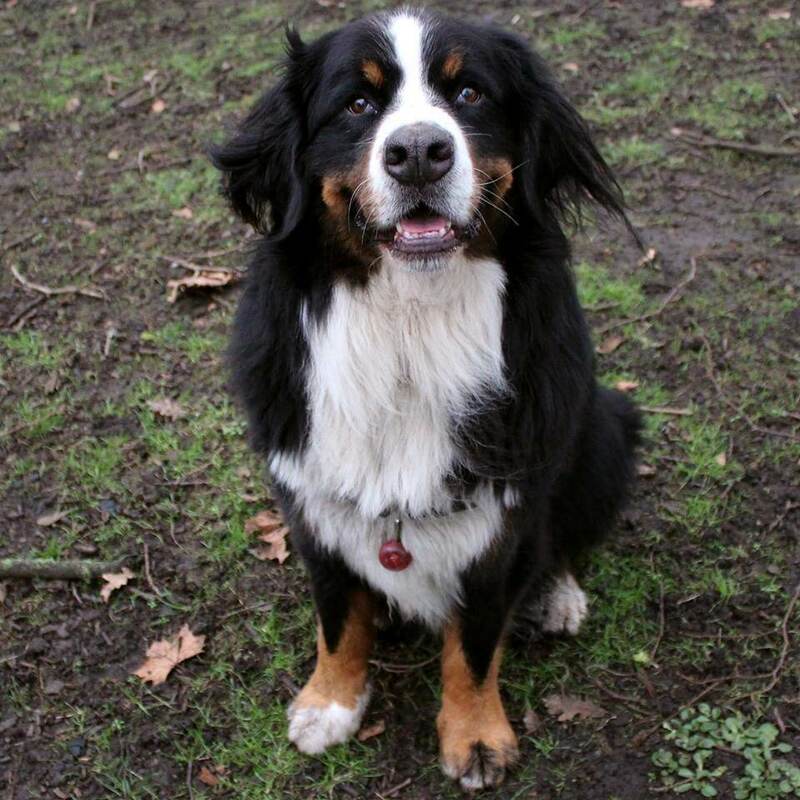 “I’ve been borrowing Beezus the Bernese Mountain Dog for a year. It started off in Bristol when I was at university. I was stressed during exams and I benefited both physically and mentally. Meeting Annie and Beezus definitely helped me get through my finals. After graduation, I moved to London and, surprisingly, so did Annie and Beezus. I’m studying to be a vet and we’ve learnt a lot about the way animals are able to read your emotions really well and how it’s emotional well-being - Beezus is so happy all the time that she lifts your spirit immediately.” - Beezus’ borrower, Charlotte, from London.